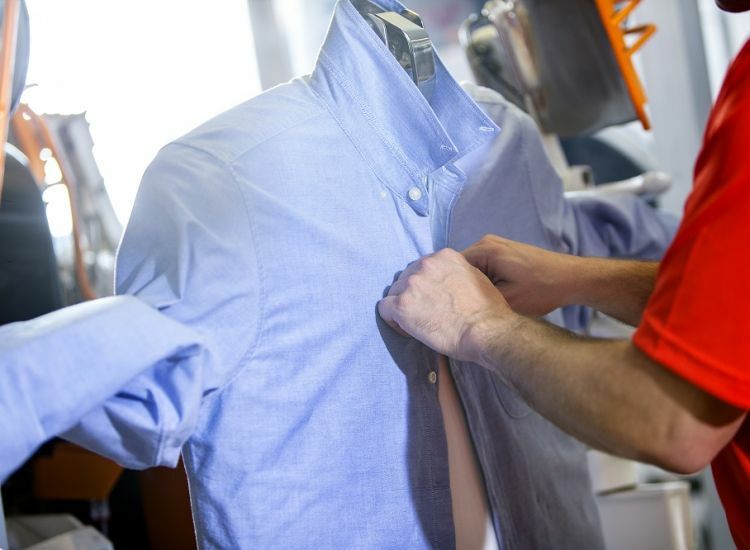 Dry cleaning is In The Details. 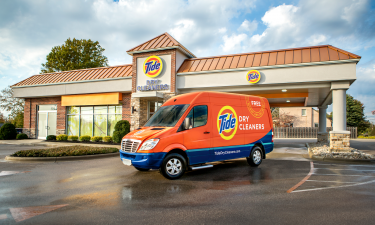 At Tide Dry Cleaners, we go above and beyond to guarantee you look your best. Our 7-point inspection starts with advanced spot treating and stain removal. We even replace cracked buttons and tighten loose threads for free. 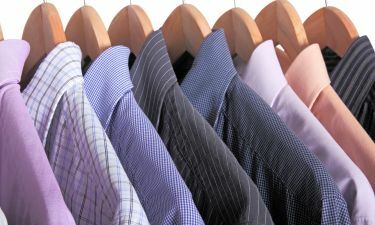 Our cleaning process uses the most advanced dry cleaning techniques and detergent. The result? 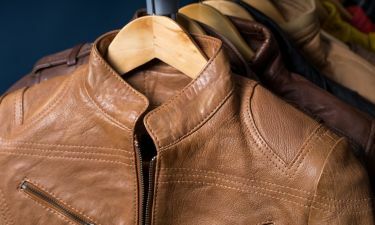 Garments that look better and last even longer.